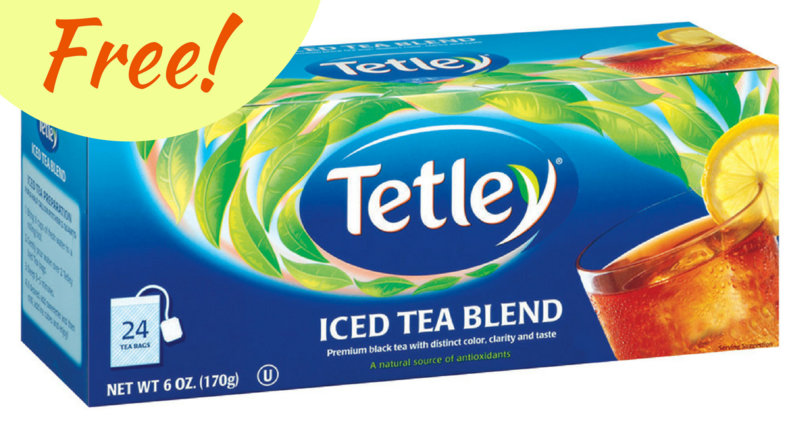 There is a great new printable Tetley coupon available. Today only you can take it to Harris Teeter to get (2) boxes of tea for FREE! Note: this coupons is in limited area, so if you don’t see it when you click through the link than is not in your area.